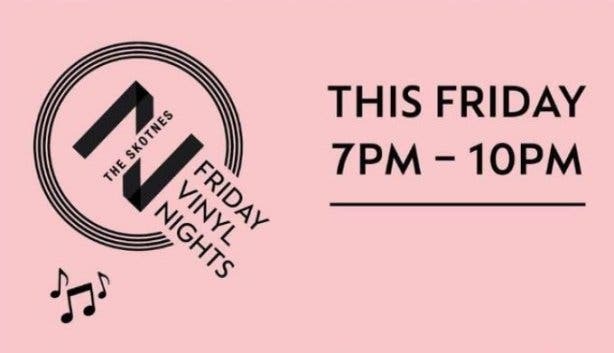 Friday Vinyl Nights will take you back in time with a three-hour set of mixed jazz vinyl beats at the beautifully located Skotnes Restaurant every Friday night for the rest of September. 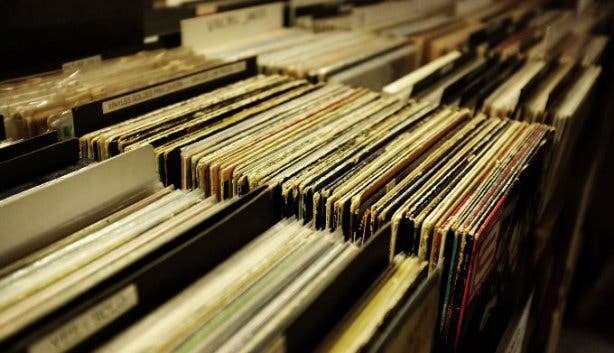 DJ Andrew Kuhn, a PHD student with a penchant for old times, spins classic mid-century jazz albums. 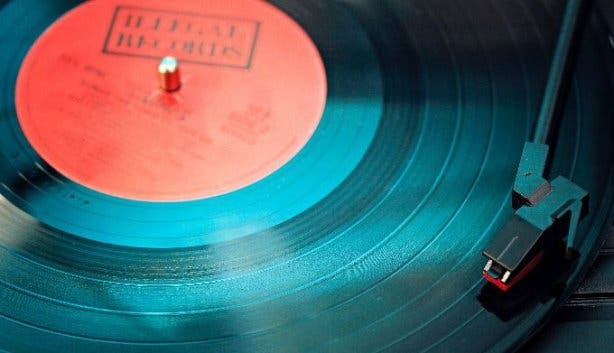 You can expect to hear the likes of Miles Davis, John Coltrane and Thelonius Monk, to name a few, played on a beautifully refurbished sound system from the 80s. 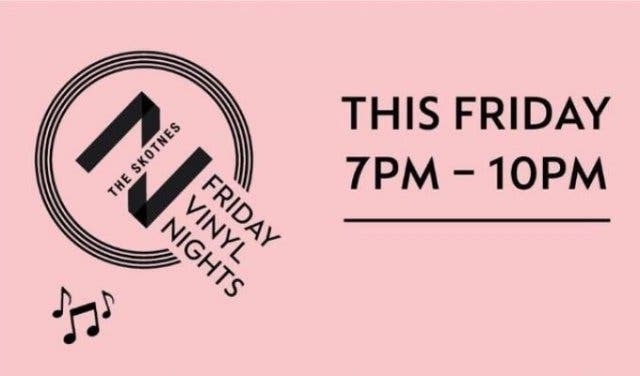 Friday Vinyl Nights takes place at the Skotnes Restaurant at the Norval Foudation, a centre for 20th and 21st-century visual art and cultural engagement. The centre makes modern and contemporary art and ideas widely accessible to a range of audiences. 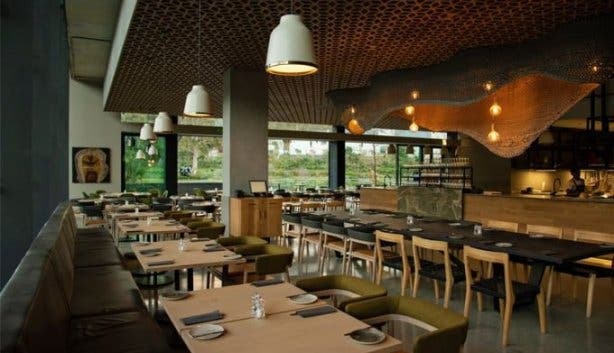 The Skotnes Restaurant is named after legendary South African artist and teacher Cecil Skotnes, whose art you may view on-site. 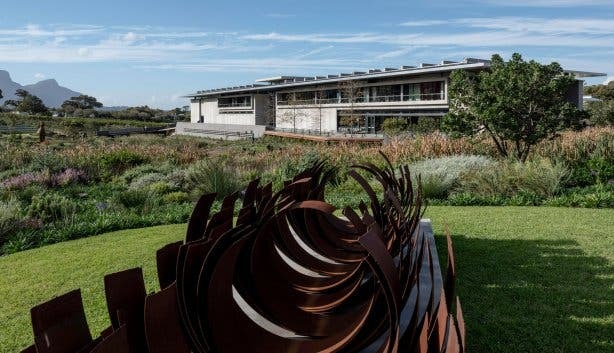 The Skotnes overlooks the beautiful surrounding wetland and sculpture garden. 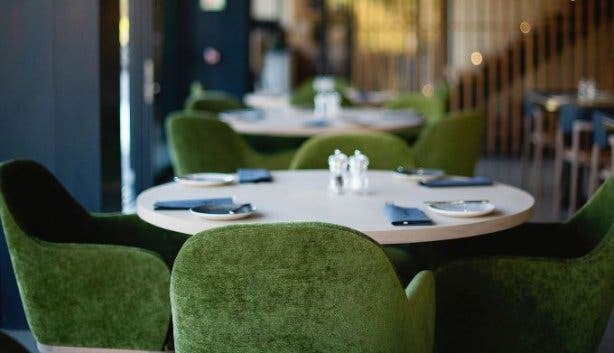 You’ll be tempted to explore the new spring menu and in-house restaurant specials such as two-for-one cocktails. The menu celebrates classic South African cuisine, created with seasonal ingredients sourced from local suppliers. 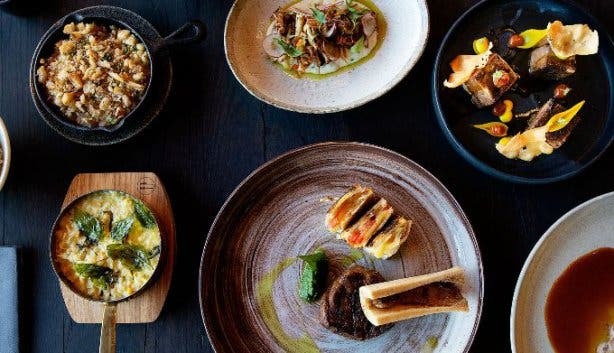 Try the braised lamb shoulder bobotie followed by braaied rhubarb cinnamon vetkoek for an authentic South African taste sensation. 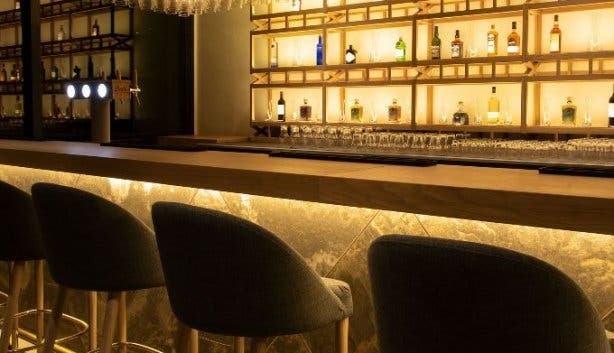 Executive Chef Phil de Villiers previously led the renowned Primal Eatery, so you are assured fresh and flavourful meals of international standards to complement the music. Take a step back in time and prepare for an evening filled with fine local cuisine, art, and music. 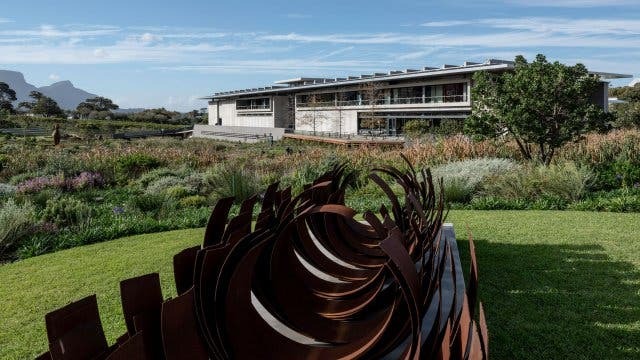 Find out more about the art museum venue, The Norval Foundation or explore other places to watch live jazz in Cape Town. The city even offers a jazz safari. Do you know about the Cape Town International Jazz Festival line-up? Watch our exclusive video shot at the Zeitz Mocaa art museum to get a view of our private tour.